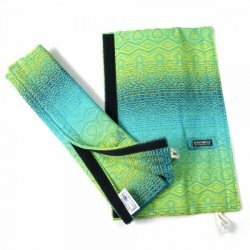 DidyKlick There are 31 products. 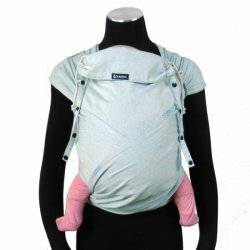 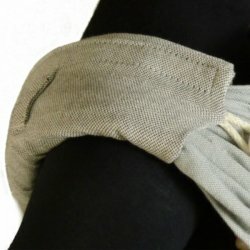 DidyKlick Silver - Half buckle carrier made form babywrap, growing, up to 18kg. 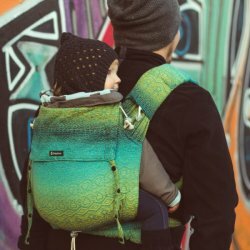 DidyKlick Kanga Cool Water - Half buckle carrier made form babywrap, growing, up to 18kg. 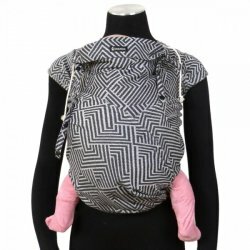 DidyKlick Doubleface anthrazit - Half buckle carrier made form babywrap, growing, up to 18kg. 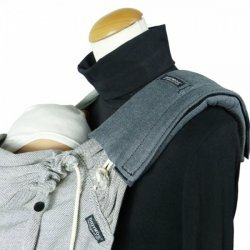 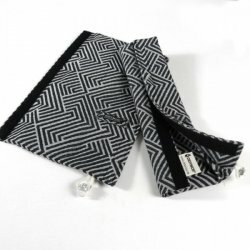 DidyKlick Metro Monochrom - Half buckle carrier made form babywrap, growing, up to 18kg. 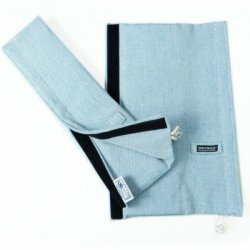 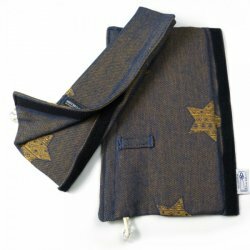 DidyKlick Metro Blau-Gold - Half buckle carrier made form babywrap, growing, up to 18kg. 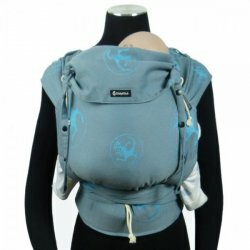 DidyKlick Ocean - Half buckle carrier made form babywrap, growing, up to 18kg. 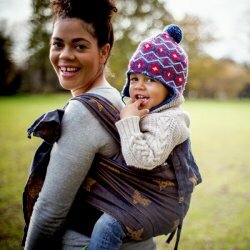 DidyKlick Jade - Half buckle carrier made form babywrap, growing, up to 18kg. 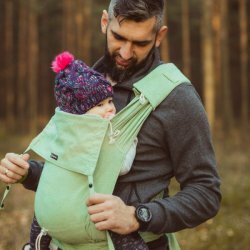 DidyKlick Prima Stern - Half buckle carrier made form babywrap, growing, up to 18kg. 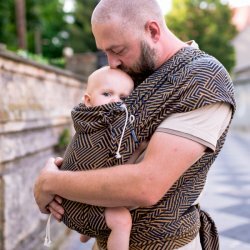 DidyKlick Herzen Malachit - Half buckle carrier made form babywrap, growing, up to 18kg. 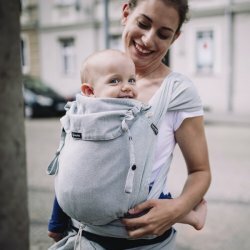 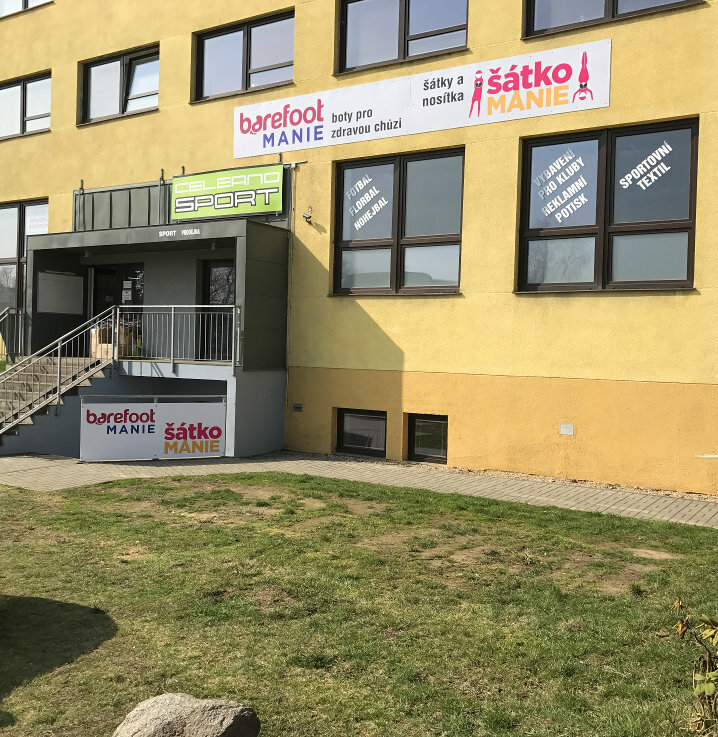 DidyKlick Chili - Half buckle carrier made form babywrap, growing, up to 18kg. 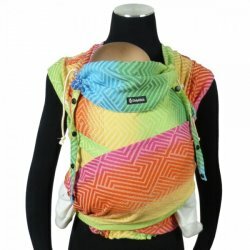 DidyKlick Metro Regenbogen - Half buckle carrier made form babywrap, growing, up to 18kg.